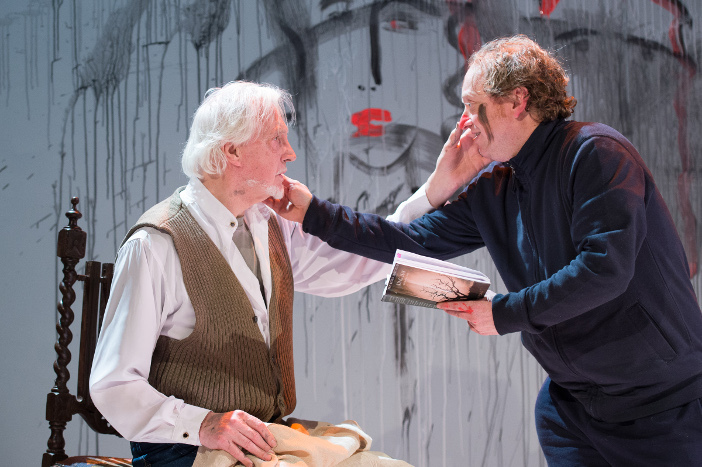 My perfect Mind, first produced at The Theatre Royal Plymouth in 2013, is now playing at The Young Vic, starring Edward Petherbridge and Paul hunter, directed by Kathryn Hunter. 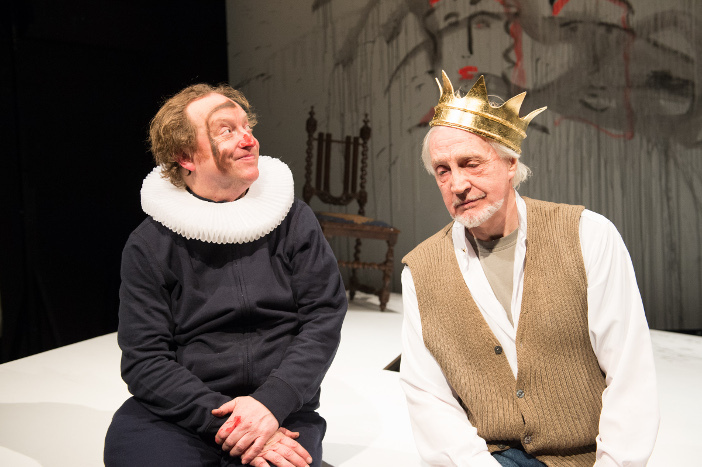 In 2007 the actor Edward Petherbridge went to New Zealand to play King Lear. On the second day of rehearsal he suffered a stroke that left him unable to continue. My Perfect Mind is inspired by this event. It’s a sort of contemplation on disappointment incorporating the life and career of this seventy-eight year old actor. To help the evening along Paul Hunter is there to provoke memories and generally cajole the morose Petherbridge into yet more gloomy reminiscence. He is in a sense the fool to Petherbridge’s Lear. This fool assumes many guises throughout the evening, sometimes he is a German psychiatrist, sometimes Laurence Olivier and once he is a Romanian lady Shakespeare professor, (hilariously wearing golden marigold gloves), amongst others. Mr Hunter is a very engaging performer and it would be interesting to see him play Shakespeare’s Fool. That said he has absolutely no ear for accents and neither has he any impersonation skills to speak of. His Laurence Olivier sounds exactly like the lady Romanian Shakespeare Professor! My Perfect Mind is somewhat self-indulgent. Yes, there are funny moments and Petherbridge knows exactly how to provoke a laugh. 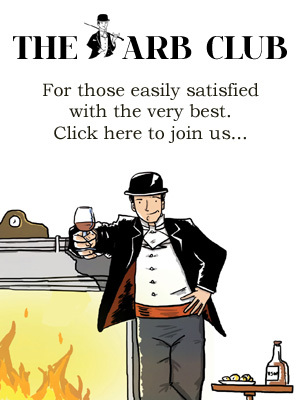 However, in this case his whimsical off-the-cuff style is all about avoidance. He never commits to anything. Even when he does a few snatches of King Lear he never engages. He always seems to be sitting on the sidelines commenting on it rather than going for it wholeheartedly. “King Lear is an oak and I’m more of an ash tree, or a silver birch or privet”, he tells his agent when the idea is first mooted. He is flattering himself somewhat with this description. If Edward Petherbridge were a tree he would more likely be a weeping willow. Self-pity is never attractive and this performance is just that. One can see that the intention is to look at frailty and disappointment, but Petherbridge being presented as a national treasure gives it an annoying self-importance which quashes any sympathy we are supposed to feel. They even sell his autobiography on the way out. True, Petherbridge has done some interesting things and crucially met some interesting people and if My Perfect Mind had focussed more on that we might all have had a good time. Instead of which the whole evening left me faintly embarrassed and relieved I hadn’t had to watch his King Lear. My Perfect Mind at the Young Vic until 27th September 2014. For more information and tickets visit the website.